laundry and dry cleaning lockers. Reach the masses with drop-n-clean, a revolutionary self service dry cleaning and laundry locker system. To provide easy drop off and pick up of laundry and dry cleaning. Enhance the property or workplace with no cost or overhead to building owners, property managers, and corporations. drop-n-clean lockers come in a variety of sizes & colors and work in conjunction with DragonPOS mobile and retail systems, or as a standalone option to service an entire town or city. With DragonPOS drop-n-clean dry cleaning and laundry lockers it's super convenient, simple to use and a real time saver. My entire building loves it! Customers sign in to your store account on any smartphone, deposit their items into the locker and place an order. New locker orders are automatically synced with DragonPOS for routing, pick up, item log in and customer email & SMS notifications. 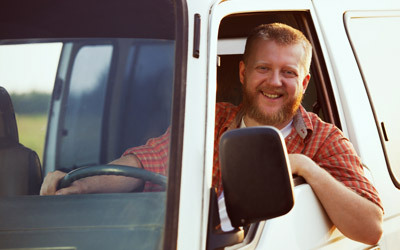 Customer pick up and payment tendering are simple and seamless using 256-bit SSL technology. Drop and clean lockers from DragonPOS have been a great addition to my store. I can now maximize multiple bag pick-ups from fewer stops. Having DragonPOS laundry and dry cleaning lockers in my building have been a great added amenity for my tenants. The retailer takes care of everything, and my tenants couldn't be happier. 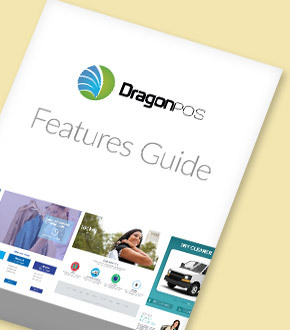 Download our features guide to see how DragonPOS can grow your business. Email Us We respond to all email inquiries. About Us Together we're on a path to success. 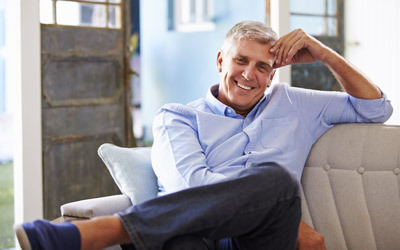 Let's talk Schedule a free one-on-one session.